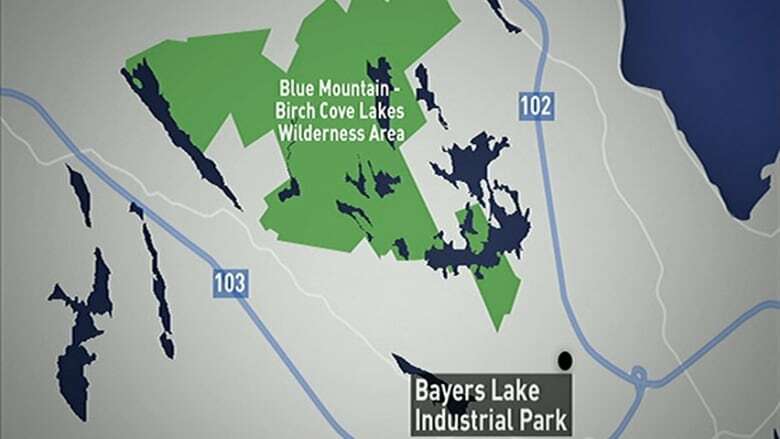 The Halifax Regional Municipality has purchased 80 hectares of wilderness for the creation of the Blue Mountain Birch Cove Lakes Regional Park, but the city won't say how much it paid the private developer for the land. 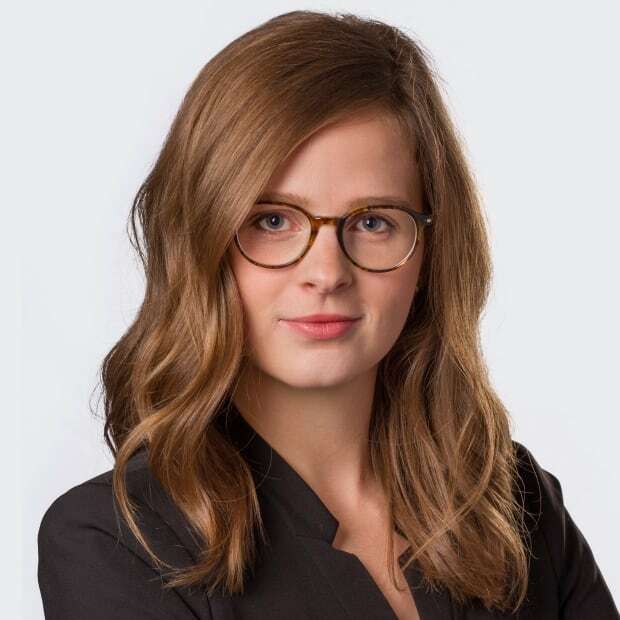 "We are not able to release the price at this time as we are negotiating with a number of other property owners for acquisition of further park land," said city spokesperson Erin DiCarlo. DiCarlo would not say what the total size of the proposed park would be or what additional land the city needs to purchase in order to make the park a reality. 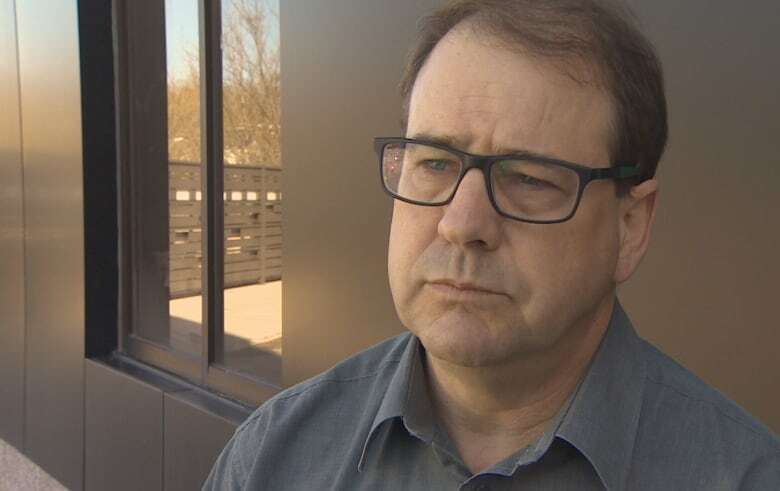 The Nova Scotia government designated a portion of the land, which is roughly the size of the Halifax peninsula, as a wilderness area in 2009. The city has been trying to establish a regional park surrounding parts of Bayers Lake, Timberlea and Kearney Lake since 2006. The city says this newly acquired land, which was bought from a company called West Bedford Holdings, will allow public access into the provincial park and act as a buffer between it and developed lands. The land sits besides Hobson Lake and is the first tract purchased by the city for the project. The city also plans to build a park entrance in the area, including parking and services. The purchase is being applauded by Ray Plourde, the wilderness co-ordinator for the Ecology Action Centre and a longtime campaigner for the creation of the park. "I think hallelujah wouldn't be too strong a term," he said. "It is probably only a relatively small piece of the overall amount of land that they need to acquire, but it is not insignificant either," he said. "At 197 acres, it's actually just a slightly larger parcel of land than Point Pleasant Park." Plourde said after 12 years, it's great to see the city finally getting some of the land it needs to make the park happen. "It could have probably been done sooner, but we're delighted it's finally happening. The city has a lot more work to do to create this park, but at least it's a good start," he said. In August 2016, a staff report recommend the city avoid developing the area. In September 2016, 1,400 letters were sent to the city asking the land be made into a park, and council voted against development plans for the area. One year ago, the Halifax developer who wanted to build there announced it planned to sue the city for $119 million.